Tokyo (March 14, 2018) � Bushiroad announced they will be airing a new season of the popular �Cardfight!! Vanguard� animation based on the comic series by Akira Ito while introducing a new play format concurrently. New regulations and mechanics will be implemented with the first wave of products descending in June 2018. 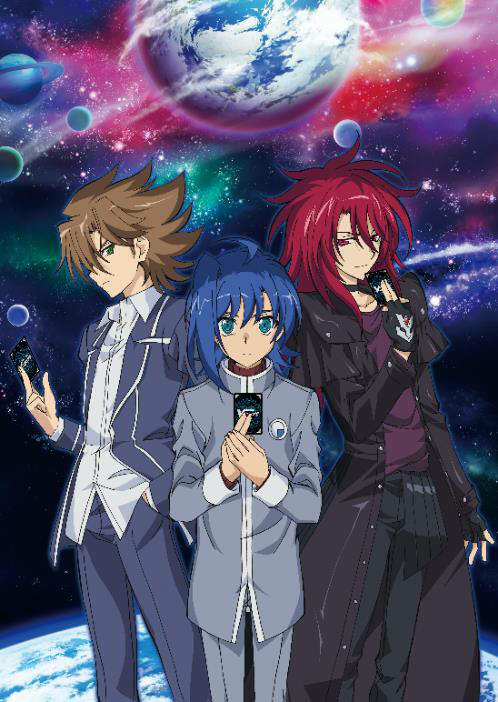 The new season embarks on a new story with Aichi and Kai returning to take up the helm as main protagonists. The audience will also find many beloved characters such as Misaki Tokura, Kamui Katsuragi and Ren Suzugamori appearing in this season. The new season will be available on YouTube with Japanese dubbing and English subtitles on 5 May, 2018. English dubbing of the episodes will follow subsequently. As for the trading card game, Cardfight!! Vanguard will be introducing the Standard and Premium formats to their gameplay. In the Standard format, players can use only cards from the new season onwards, making it enjoyable for both new and experienced players, while in the Premium format, players can use all of the cards ever printed, which caters to experienced players looking for more variety in strategy and card selection. Both formats will be given equal support and have tournaments dedicated to them at the Bushiroad Championship Series 2018. In addition, two new abilities, �Front Trigger� and �Imaginary Gift� will be added to enhance the gaming experience for players. 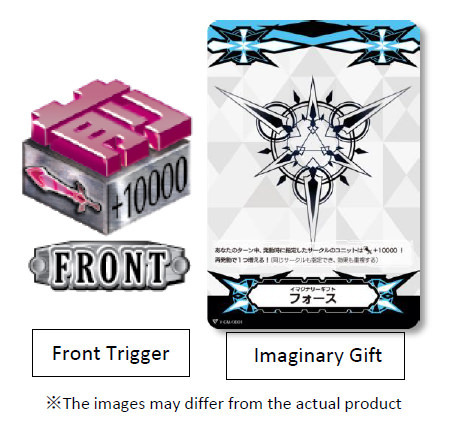 Starting from June 2018, Bushiroad will be releasing a new line of products for Cardfight!! Vanguard. A demo caravan will also be conducted at over 300 shops across the world with all participants receiving a complimentary demo deck. In addition, Bushiroad announced that the production of a spinoff animation based on Bermuda Triangle, a clan of mermaid idols found in the Cardfight!! 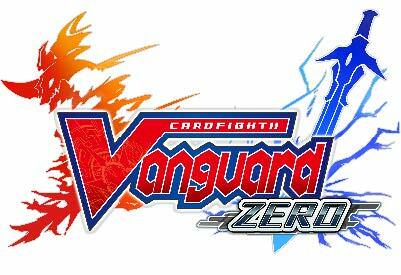 Vanguard world as well as a mobile game tentatively titled �Vanguard Zero� are in the works for the popular franchise. More information about these projects will be revealed at a later date.